The museum’s collection extends from works by well-known artists such as Rembrandt, Monet, and Picasso to 20th century American artists such as Rothko and Pollock. 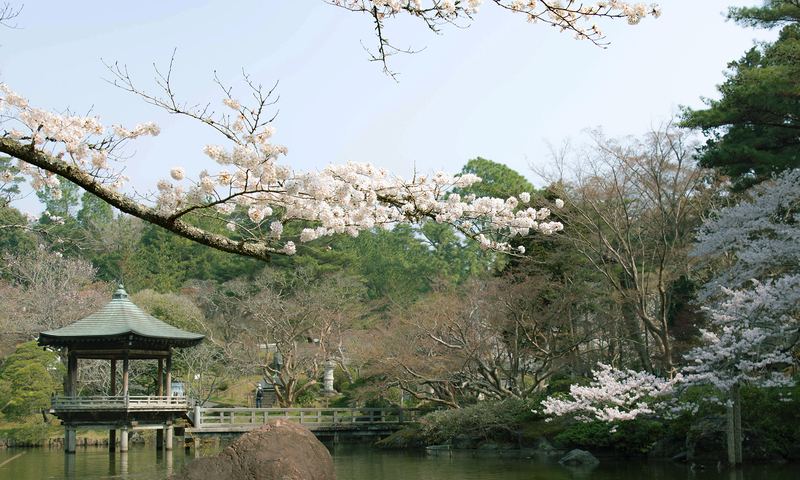 The expansive garden with ponds, and various flowers year-round is ideal for relaxing. 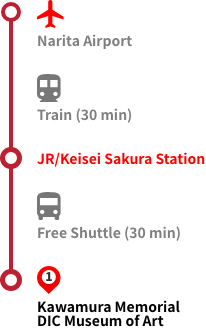 Easily accessible from Narita Airport by taking a free shuttle bus from Keisei/JR Sakura station. 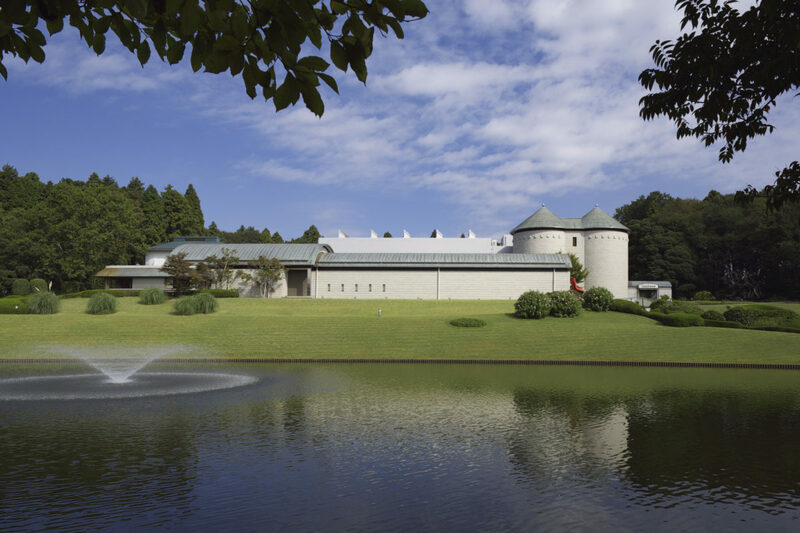 Museum admission is 1000 yen (1300 yen during special exhibits). 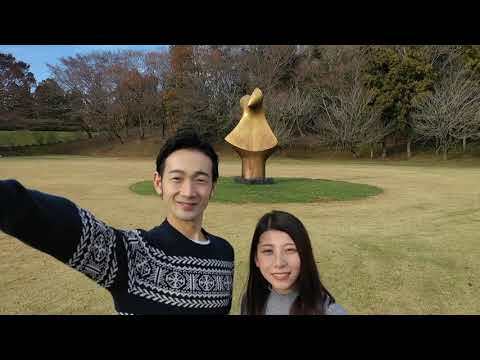 Ask about museum discounts available to tour participants at the Narita Airport Transit & Stay Program counter at Terminal 1 or 2.